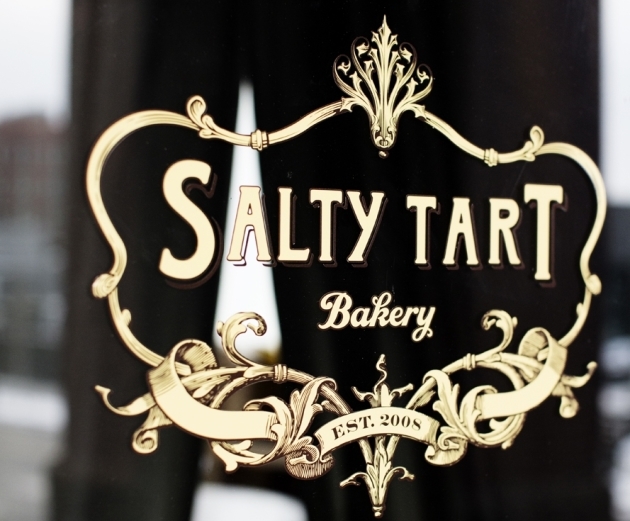 After 11 years of creating some of the city’s most memorable sweets and breads, the Salty Tart is leaving Minneapolis. Today. Not to fret: the St. Paul location is remaining open. 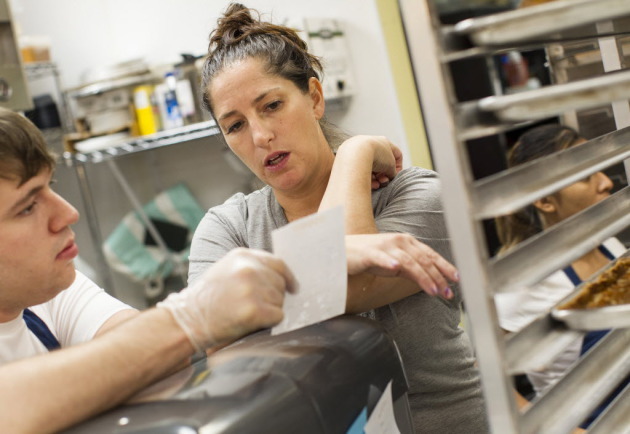 Gayer started her business in the Midtown Global Market and made her tiny bakery an immediate anchor of that food-focused operation. She stayed a decade, moving out last year and relocating a mile or so west to a wholesale/retail operation at 2940 Harriet Av. S., in the Lyn-Lake neighborhood. Gayer (pictured, above, in a Star Tribune file photo) is saying goodbye to her wholesale accounts. She's unsure about the fate of her outpost at Minneapolis-St. Paul International Airport ("To be determined," she said), and isn’t sure about maintaining her popular stand at the Mill City Farmers Market. 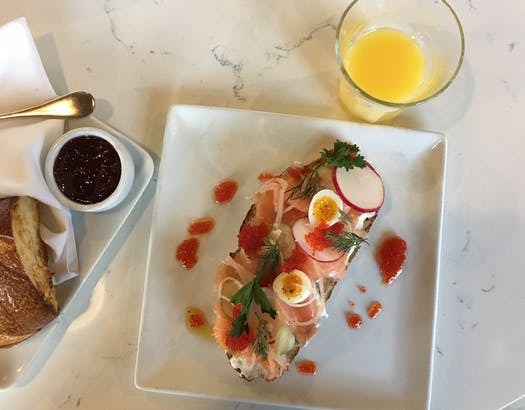 Gayer is a veteran of the former Charlie Trotter’s in Chicago, and she’s accumulated enough James Beard award nominations to paper a smallish bedroom. She said that she’s moving her equipment to the Market House Collective, chef Tim McKee’s collaborative space in Lowertown and the home of the Salty Tart’s sunny bakery/cafe. Talking about cooking brought a spark to her voice (that's a Salty Tart tartine, pictured, above). As for the Salty Tart’s space in Minneapolis, “If anyone’s looking for a great kitchen, with great energy, it’s available,” she said.